Your CV is what potential employers use to determine whether you are suitable for the position or not. So when it comes to writing your CV, you need to come up with one that actually convinces employers to give you a chance. When working on your CV, employers want to make sure that you are a fit for the position, this means, that your CV needs to show that you have the ability to do that specific job. Every company is different as the modes of operation and execution are unique. As a job seeker, you need to tailor your CV to match each job you apply for. So even if you are applying for two accounting officer opportunities, the CV you use to apply for each of them should be slightly different. A recruiter will not go over your CV if it is illegible. The font and color you use when drafting your curriculum vitae are very important, they need to be easily read. Don’t go for fancy fonts or colors in a bid to stand out, it could completely backfire. The same goes for your grammar, your CV should never have grammatical mistakes you should have someone proofread it for you to ensure that it does not have any mistakes. Mistakes in your CV will show the employer that you are careless and this is not a trait anyone wants in an employee. When drafting your CV remember to start with the most relevant information. This will ensure that you are able to show the employer that you have what it takes to actually do the job. Recruiters take seconds to go through your CV so if halfway through scanning the document they don’t see any relevant skills or experience they will move on to the next application. To avoid this, ensure that you start by listing the important and relevant experience first. You should also, include experience and interests that might be of use to the employer such as; IT skills, voluntary work, foreign language competency, driving skills etc. According to Ida Kibunja, a recruitment manager at Corporate Staffing Services, the one thing most people forget to add to their CV is correct contact information. “Sometimes people have misspelled their email address or their phone number is missing a digit,” says Ida. When listing your achievements, you have to ensure that you use concrete examples in order to legitimize your claims. Remember numbers will do a better job of convincing an employer that you can actually perform as opposed to just listing your achievements. SEE ALSO >>> Sections You Need To Remove From Your CV Immediately! 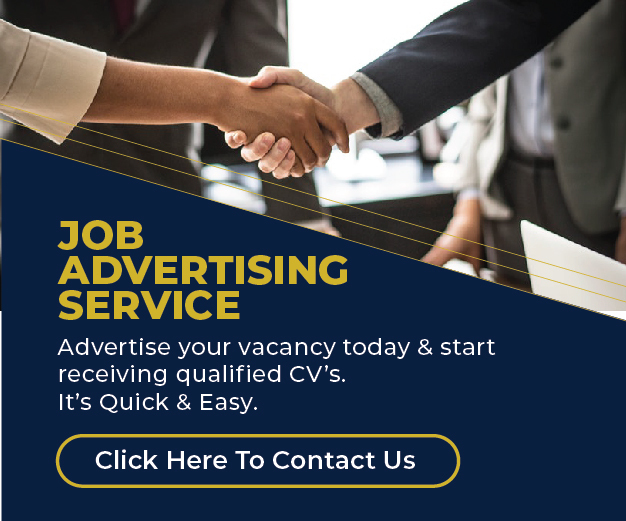 So if you want to get interviews, then you need to do the above in order to ensure your CV grabs the attention of the employer and shows them that you are a good fit for the position.